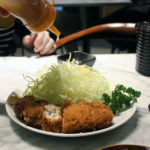 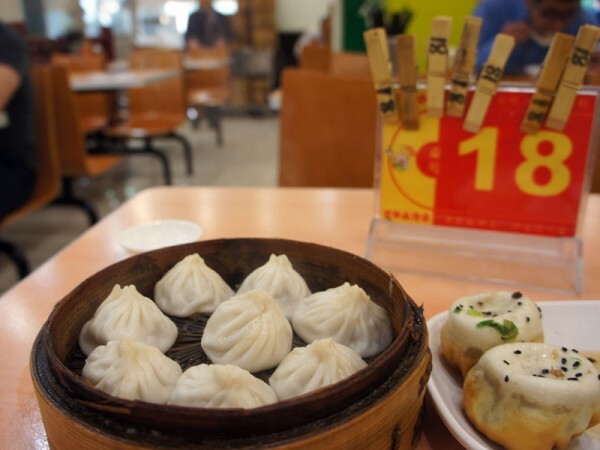 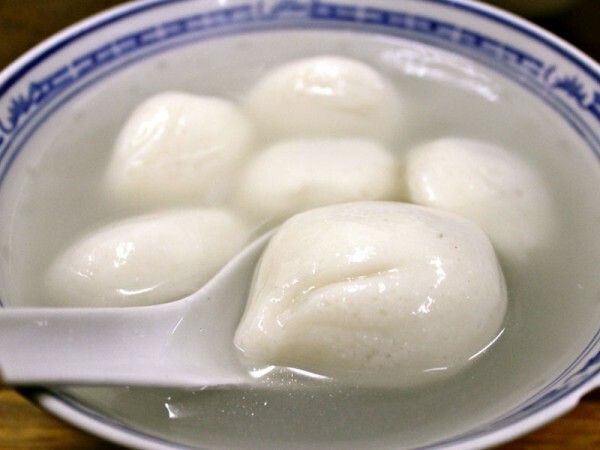 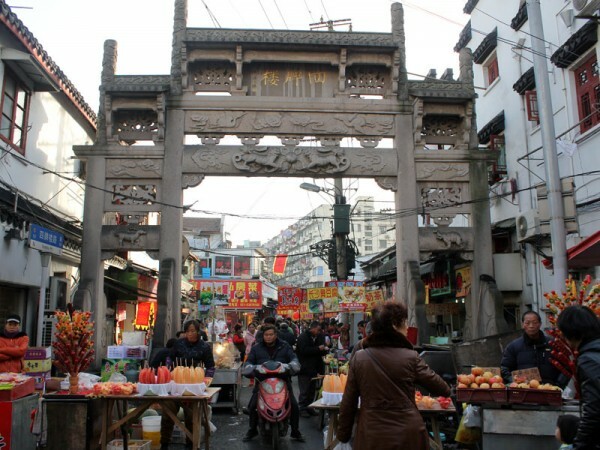 Quick bite: As the the sun sets, we’ll explore the best local and regional cuisines Shanghai has to offer, in one of the few authentic working-class neighborhoods in the city to escape the wrecking ball. 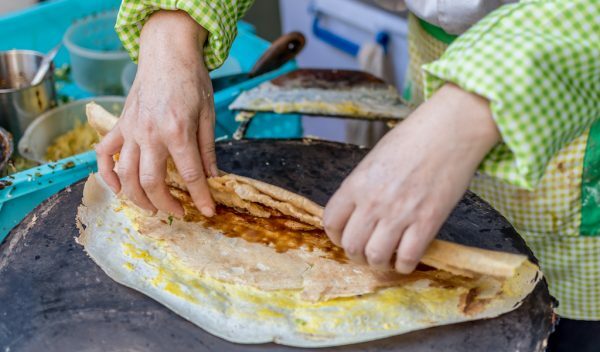 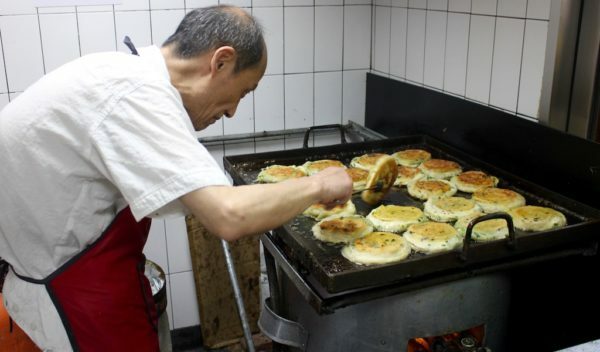 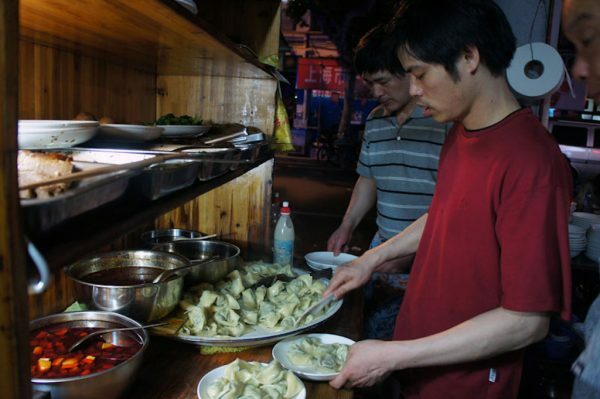 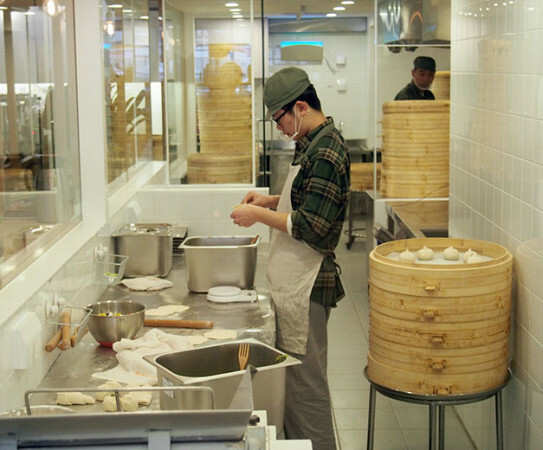 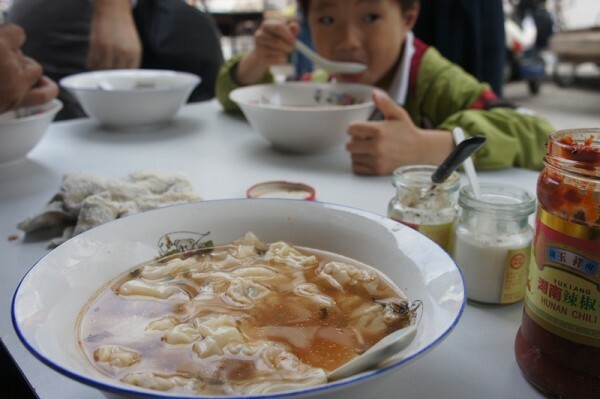 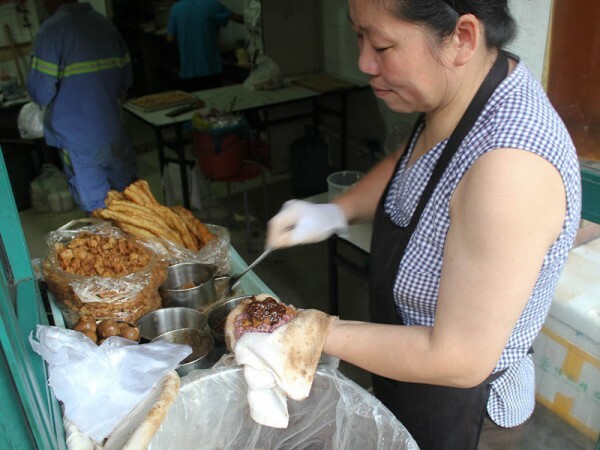 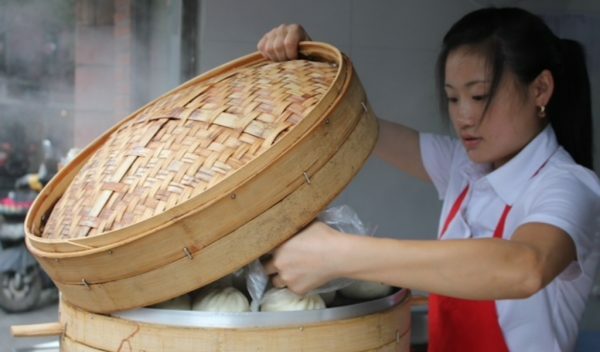 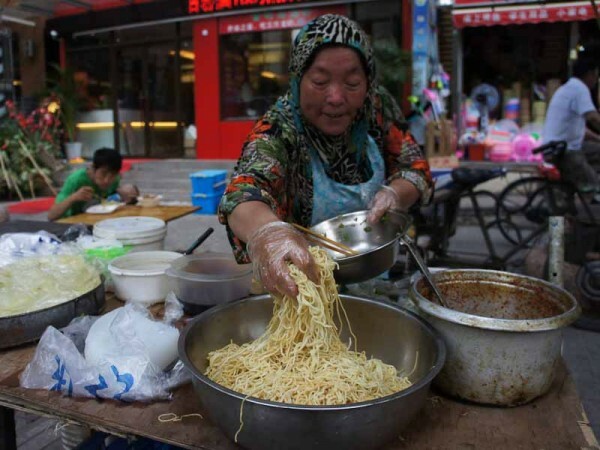 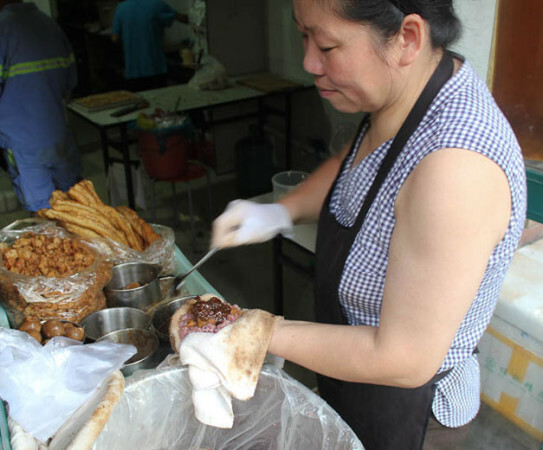 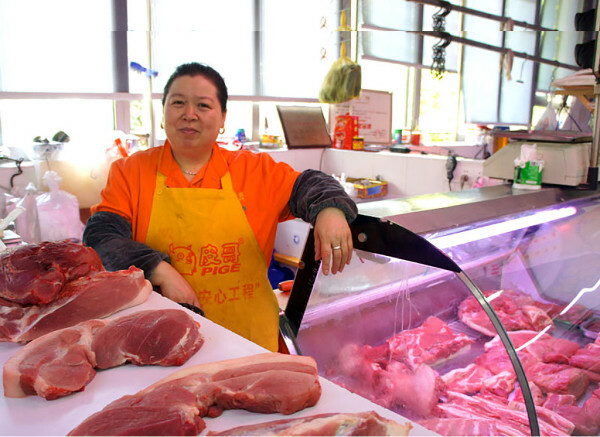 As the financial capital of China, booming Shanghai attracts millions of migrants in search of a better life – and who bring their local culinary traditions and ingredients with them. 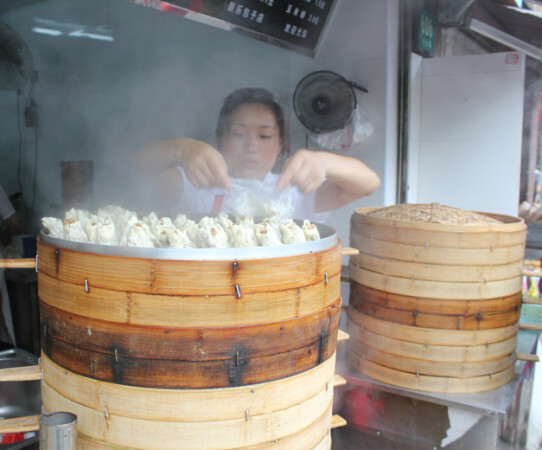 These days, one doesn’t have to leave Shanghai to get a taste of the rest of China. 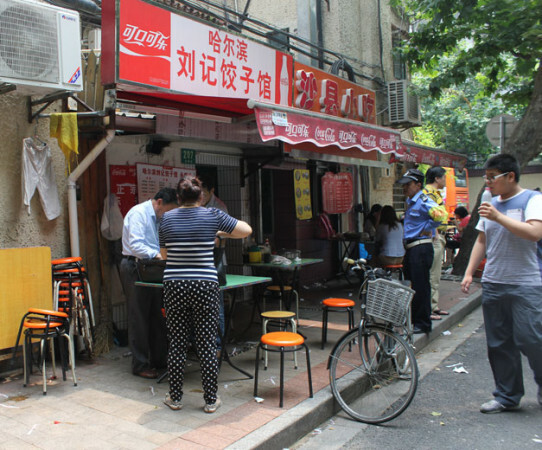 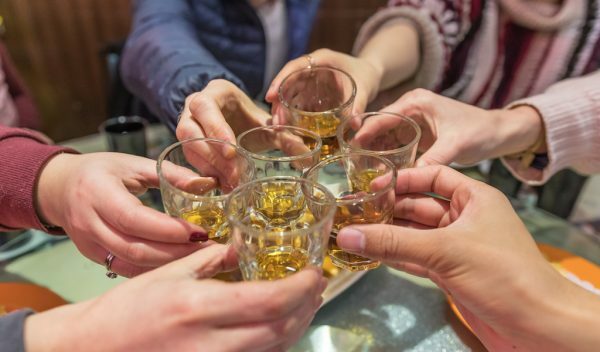 As the sun sets, we’ll explore the best local and regional cuisines the city has to offer, paired with local beers, spirits (or soft drinks) in a centrally-located, authentic working-class neighborhood, one of the few in Shanghai to escape the wrecking ball. 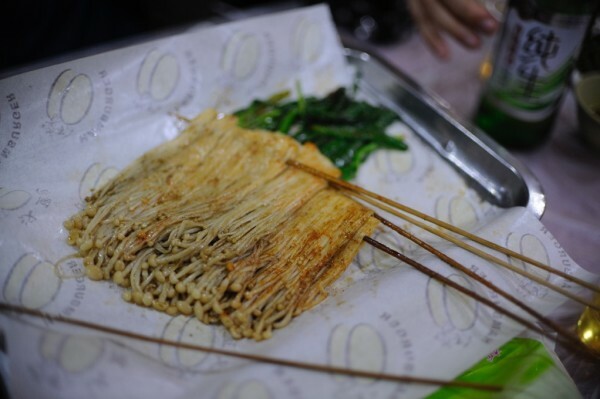 By the end of this evening tour, we will have gotten a taste of how different regional Chinese foods can be and how migrant communities have helped shape modern Shanghai. 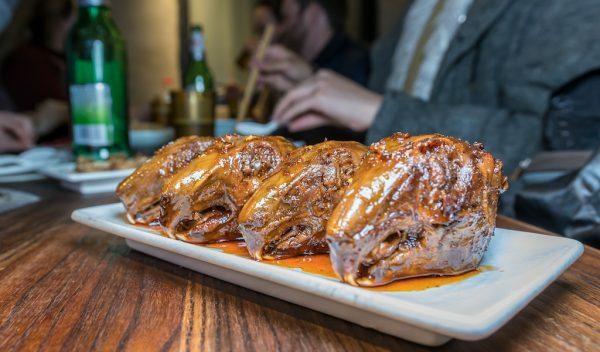 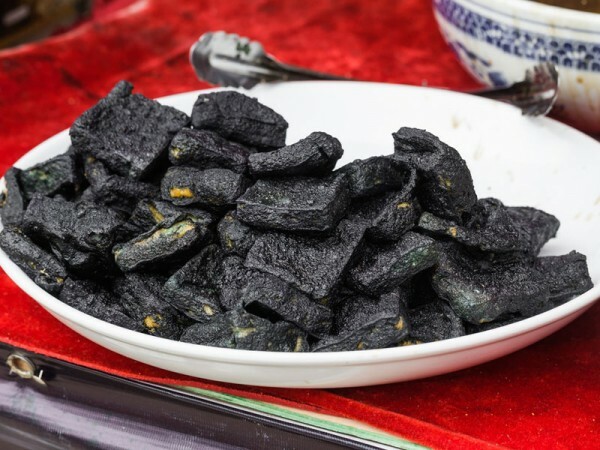 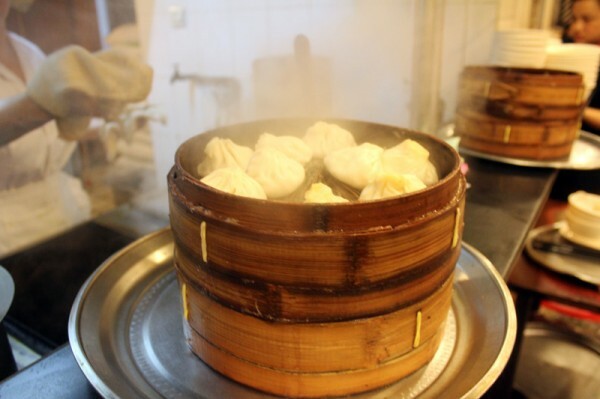 While visiting a selection of mom-and-pop restaurants, vendors and hidden backstreet gems, you’ll sample authentic dishes from China’s far-flung provinces – all of which adds up one delicious Shanghai supper. 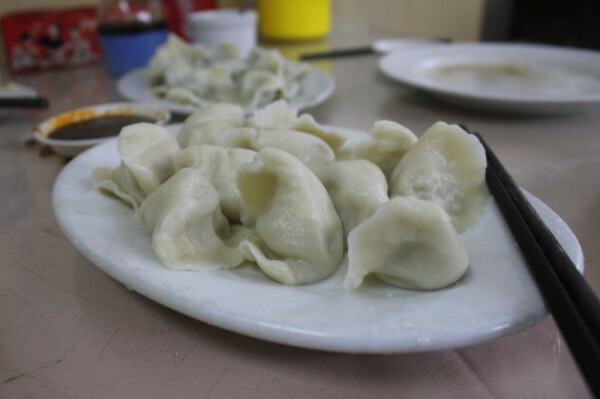 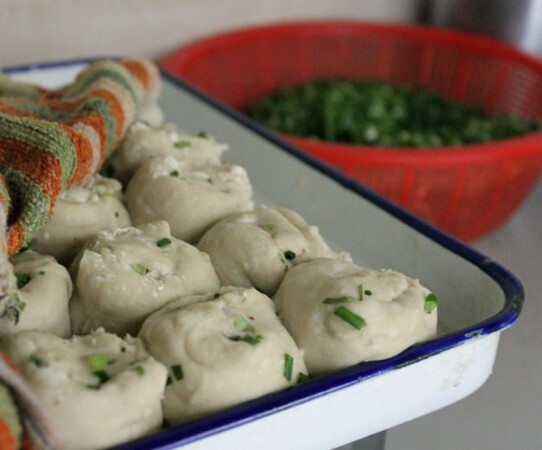 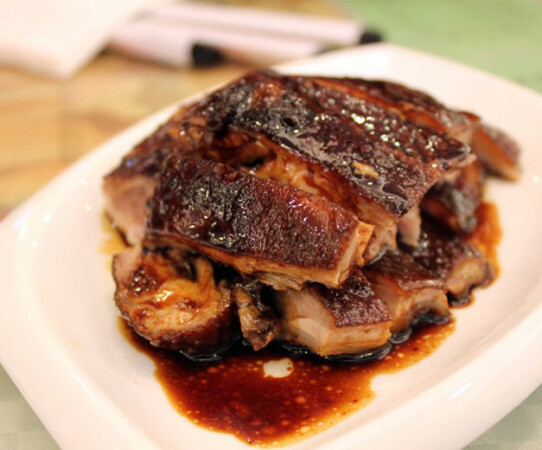 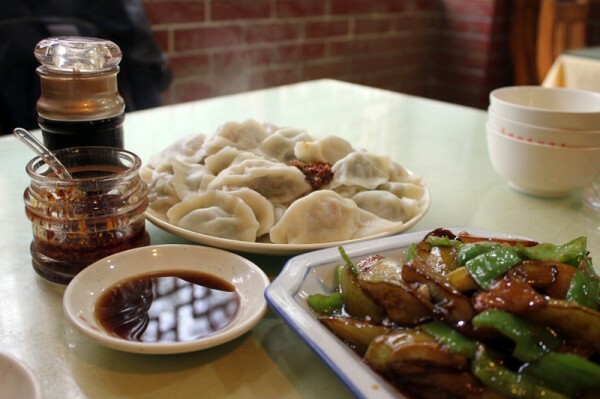 Taste local dishes from the Shanghai Jiangnan area, as well as southern China and Sichuan. 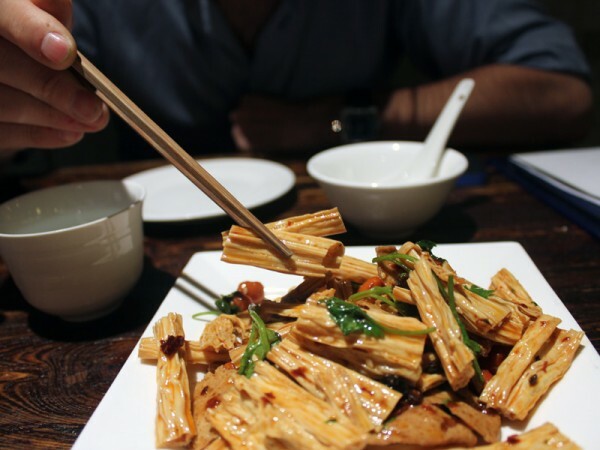 By the end of this evening food tour, we will have gotten a taste of how different regional Chinese foods can be. 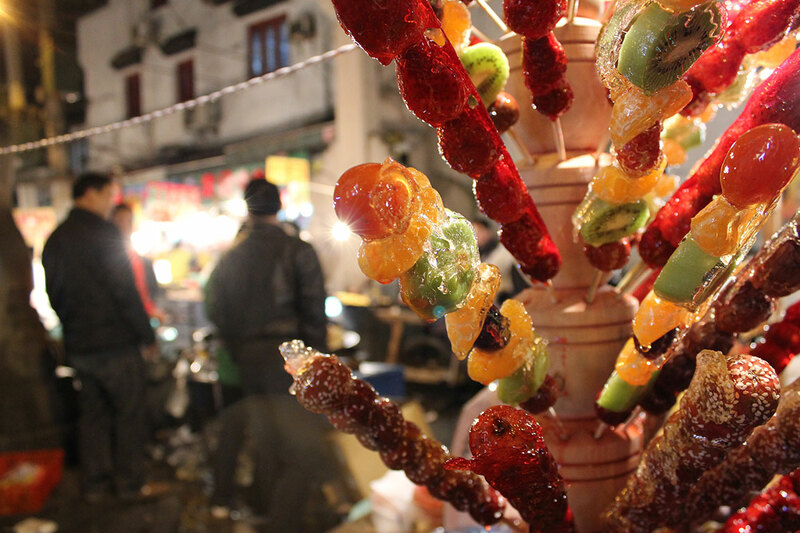 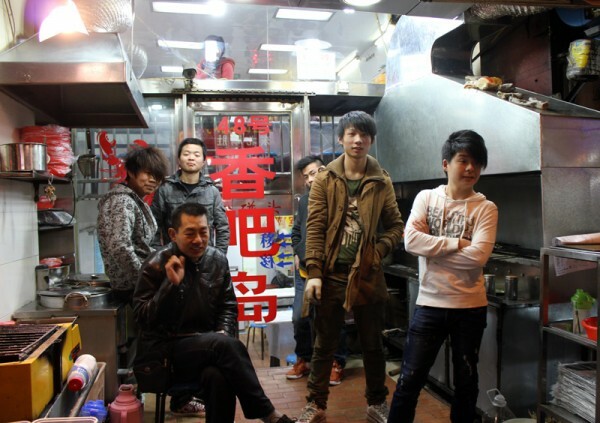 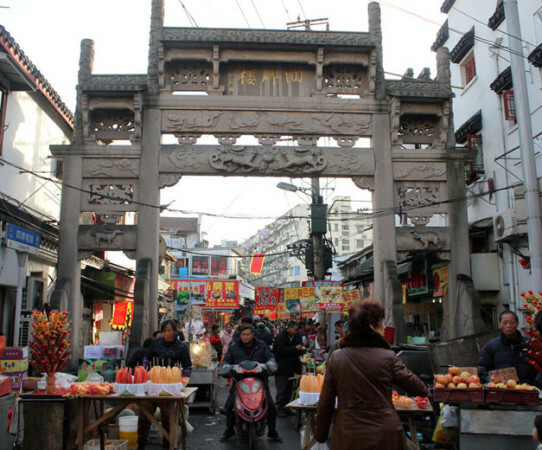 This walk was developed by Culinary Backstreets and our partner in China, UnTour. 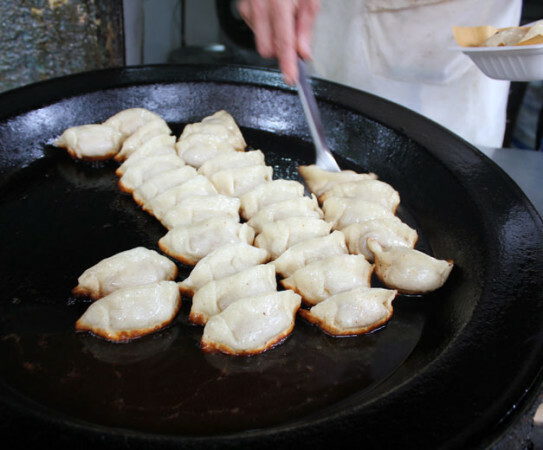 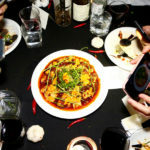 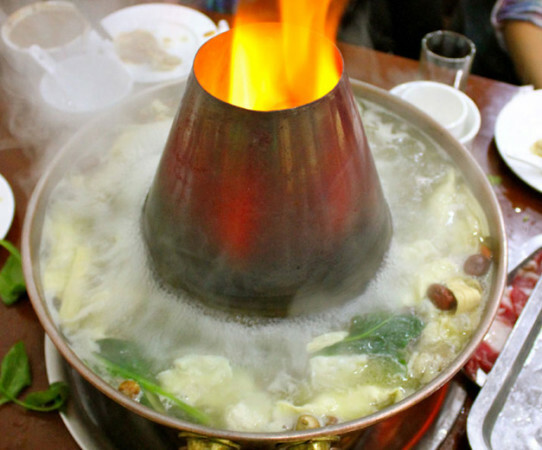 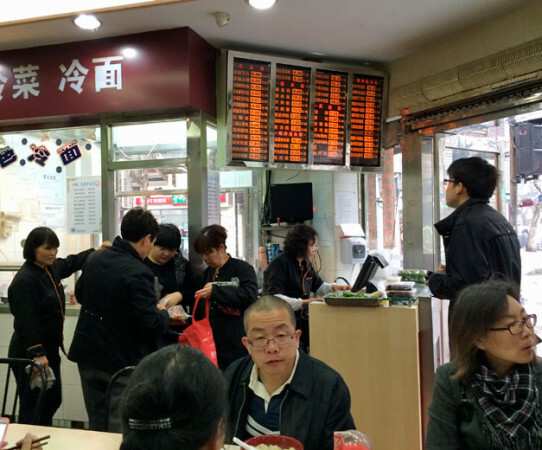 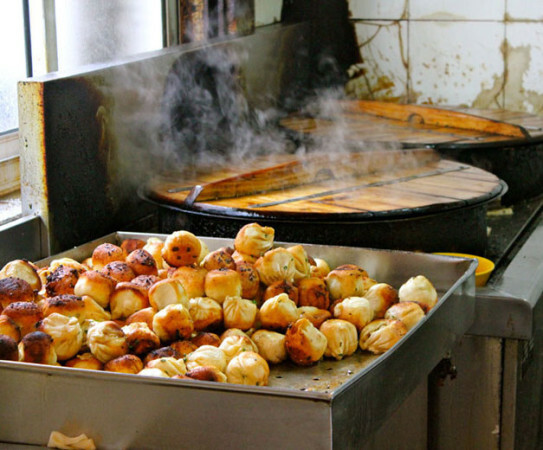 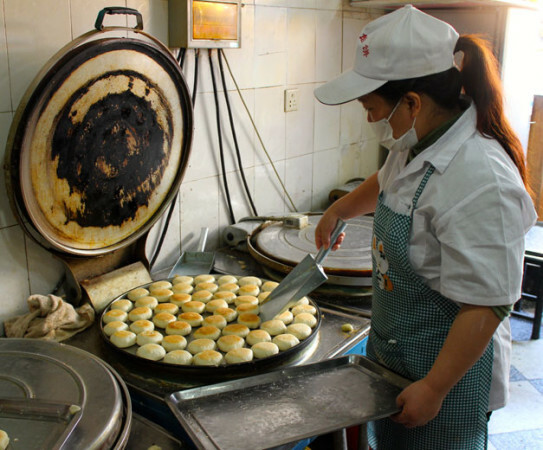 How long are the Shanghai culinary tours? 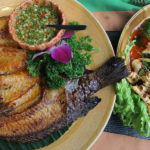 Our culinary walk costs US$75 inclusive of all tastings stops and non-alcoholic beverages. 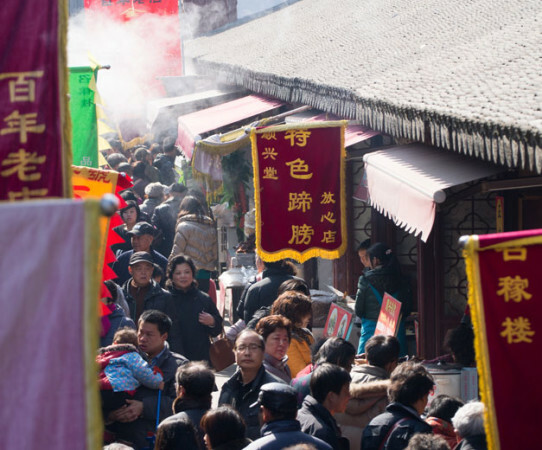 With public tours scheduled almost every day of the week, there is sure to be one that fits your schedule. 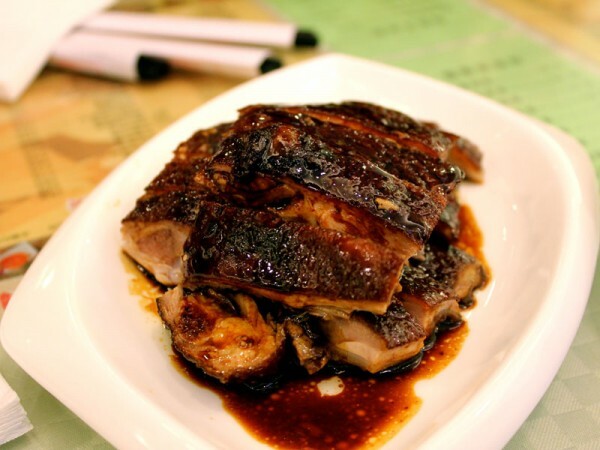 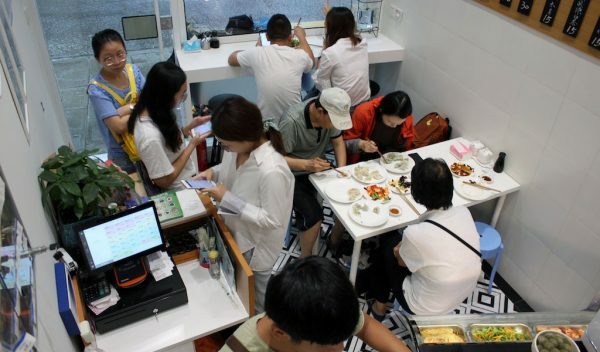 From jam-packed hole-in-the-wall noodle joints to queue-worthy street stalls, we lead you through a culinary world that is nearly impossible to navigate without a Mandarin speaking guide at your side. 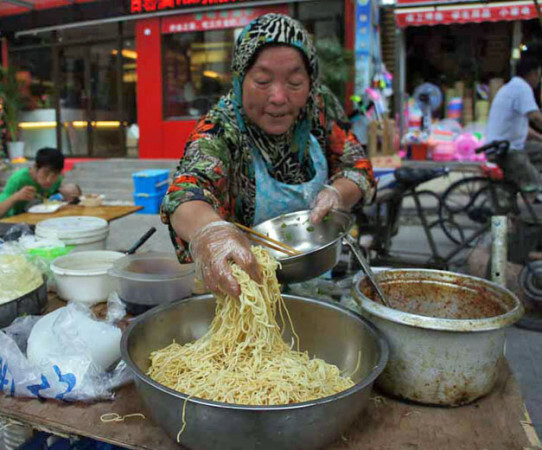 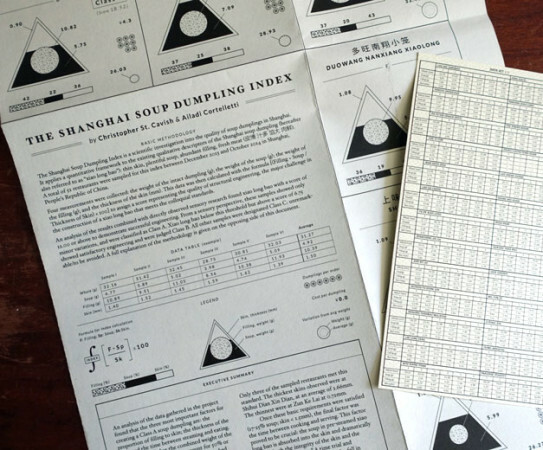 Your bilingual, native-English speaking guide is on hand to help translate, advise and answer any questions you have about life in China – and they’ll also fill you in on Chinese food traditions, local history and make recommendations for your time in Shanghai. 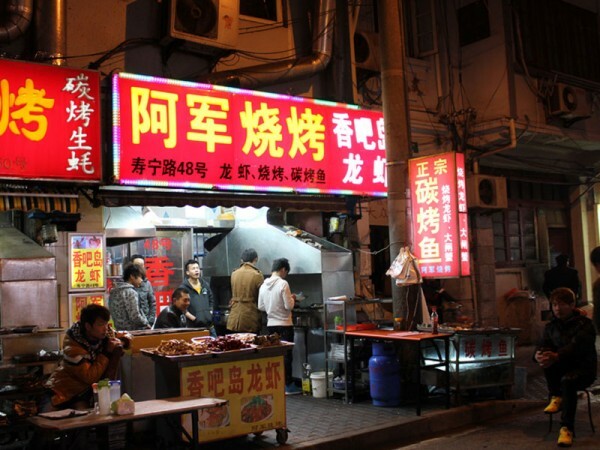 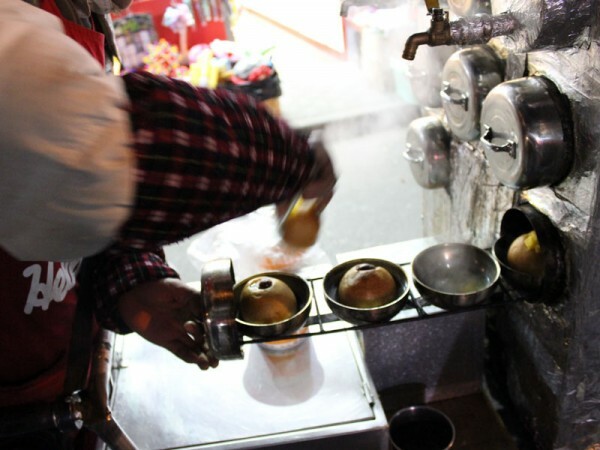 Is the Street Night Markets walk suitable for vegetarians? 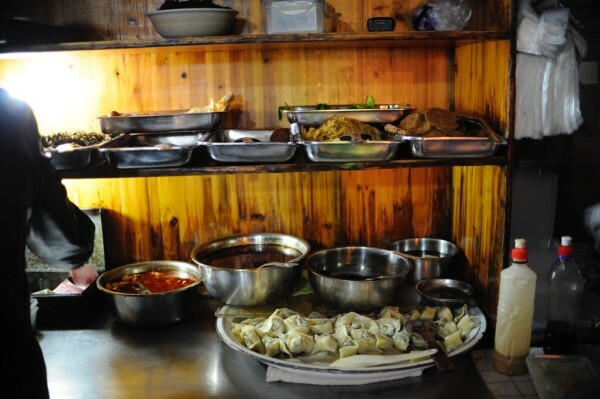 Yes, although there will be a couple of stops without a vegetarian option, you will definitely leave full. 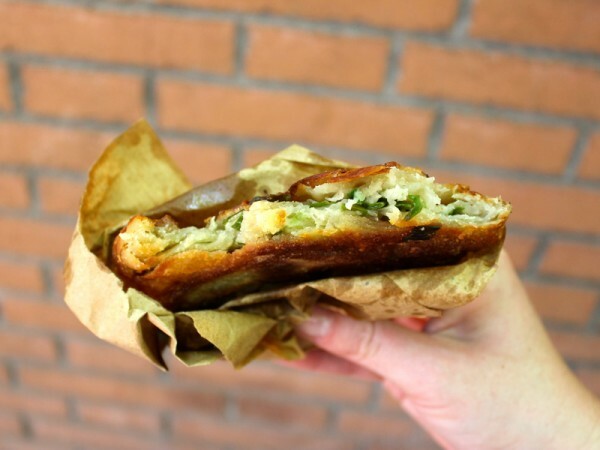 Vegans will have a very limited selection, but we can try to make substitutions where possible. 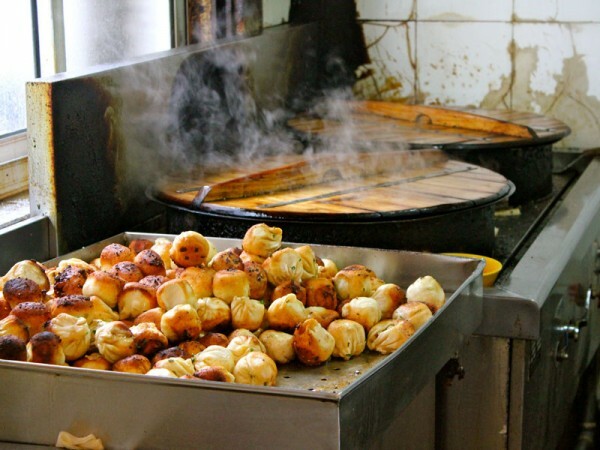 This tour serves shellfish at several stops. 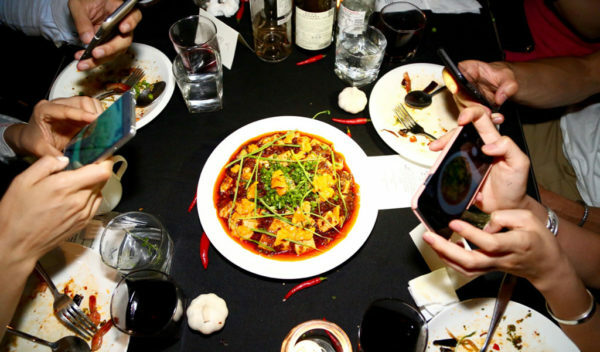 We are able to substitute the dishes out for you, but those with extreme allergies should reconsider joining, as we will not substitute the stop entirely. 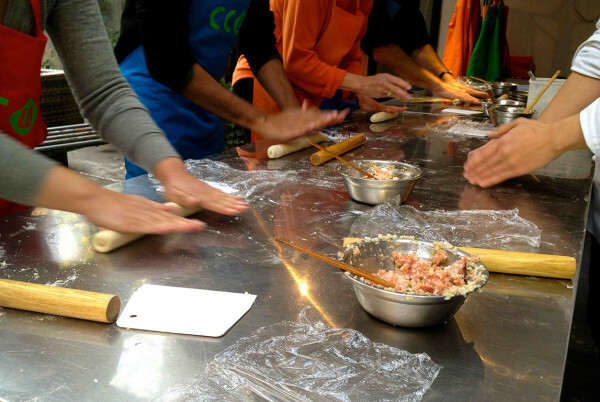 Nut allergies have not been a problem in the past, however we cannot guarantee that the utensils and other cooking tools have not touched any of the food tour ingredients. 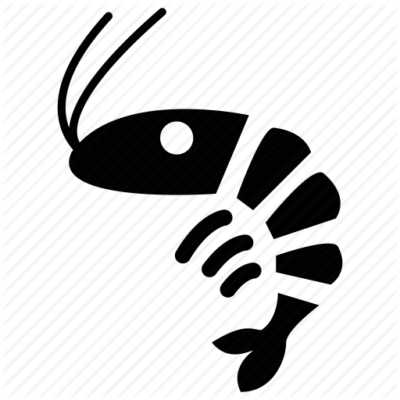 Please bring your epi pen or other meds to the tour if you choose to participate. 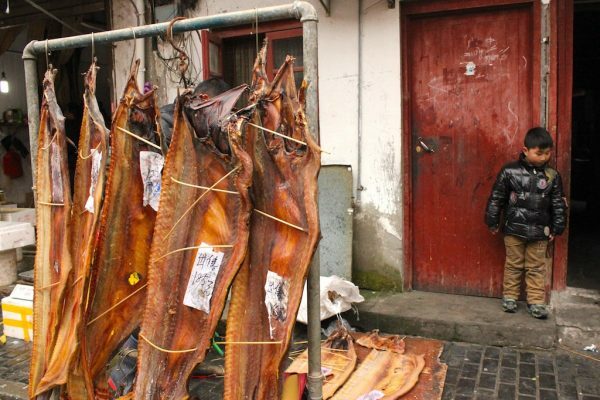 Please also note that on most tours we make a stop to a wet market that showcases live and butchered animals in various states of food preparation. 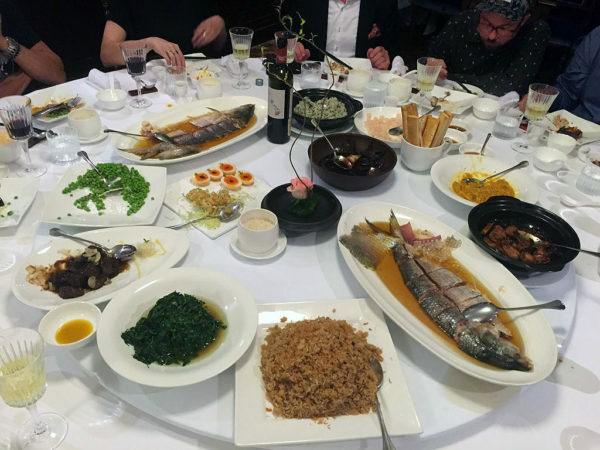 Ask CB: Warming Up with Traditional Chinese Fare?